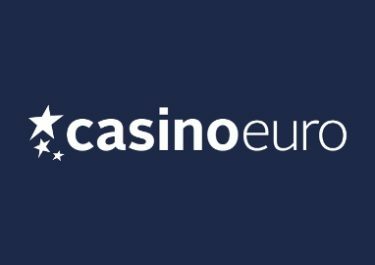 InstaCasino – Tour de Insta 2017! 21 stages with Free Spins and Bonuses ! Summer just got better and the famous “Tour de France” a worthy competitor, albeit on a different kind of reels. 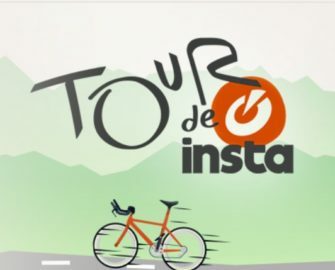 InstaCasino just launched their own “Tour de Insta 2017” with 21 different offers on Individual Time Trial, Flat, Hilly and Mountain Stages waiting to be claimed by adventurous contenders. Spend a lazy Sunday during a Flat Stage and enjoy a 50% Reload Bonus. Follow the different stages of the Tour de Insta 2017 and claim 21 different offers during July. 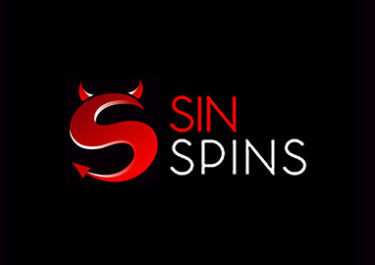 Divided into Individual Time Trial, Flat, Hilly and Mountain Stages, the campaign will run until 23rd July 2017 with a daily offer for RealSpins and Bonuses. Simply visit the promotion page every day to discover the current offer. Question remains now whether you will wear the “orange” shirt at the end? Each stage day and offer will be published at 09:00 CET and will be available on the indicated date until 23:59 CET. Each Stage day indicates a real day, Stage 1 = 1st July, Stage 2 = 2nd July etc., except 2 rest days on the 10th and 17th of July. 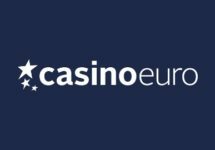 Apart from the Individual Time Trial ( 1-day casino races), all offers need to be activated with the bonus code indicated. 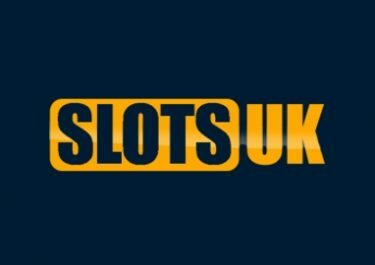 Deposits made via Skrill and Neteller will not activate any codes. If not otherwise stated, can bonuses be activated with a min. deposit of €10. 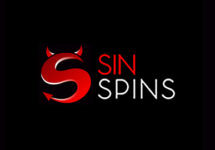 There is no wagering requirement in winnings from RealSpins. All bonuses need to be wagered 45x before withdrawal, subject to the InstaCasino bonus terms and conditions.